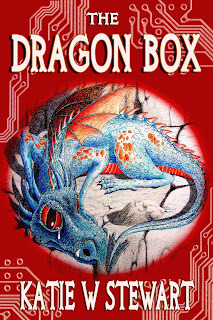 In December 2011, I added The Dragon Box to Amazon's 'Select' programme. That meant not only that it could be borrowed by those who use Amazon Prime (for which I'd get a payment), but I could also give it away for five days every three months. For the first six to nine months, this system worked wonderfully. I had a few borrows (not huge numbers, but everything helps) and I gave away thousands of copies. Even better, after each giveaway, sales of the book would shoot up for ten to thirty days, giving me an income that tempted me to give up work. Now, however, the bubble has burst. Giveaways still rise into the thousands (though not as high as before), but the sales afterwards are minimal. It seems that unless your book is picked up by one of the major advertising sites, thus propelling sales into the region that will take the book into the Top 100, there is little benefit - and Amazon is making it more and more difficult for those sites to exist. Borrowings don't offset that. So I've taken The Dragon Box out. Where to now? 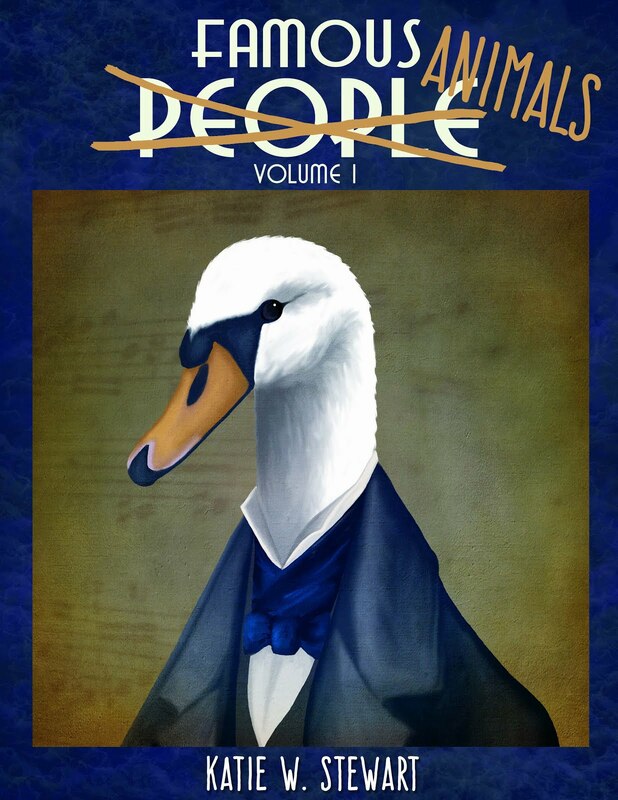 Well, I've put the book onto Smashwords and it's undergoing review for distribution to iBooks, B & N, Sony, Kobo etc. I'm fairly confident it will pass, as it didn't have any autovetting errors (after much gnashing of teeth I got that right). 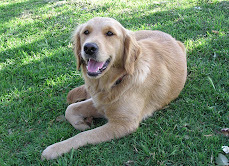 I'm also looking at a couple of other options. 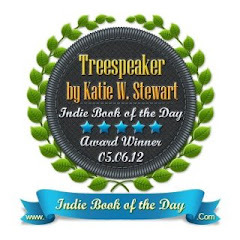 I've not had a lot of success through Smashwords with Treespeaker and Orlando's Gift, but Apple does sell some, so I'm hoping I might have some success there, especially with a children's book when so many kids have iPads. Mark of the Dragon Queen will finish with Select soon, too, and I think that will go to Smashwords as well. What I'd really like to do, is to get them all into print. It's just a matter of getting my head around Createspace. It's probably not hard once you get going...but I'm not very brave when it comes to formatting. 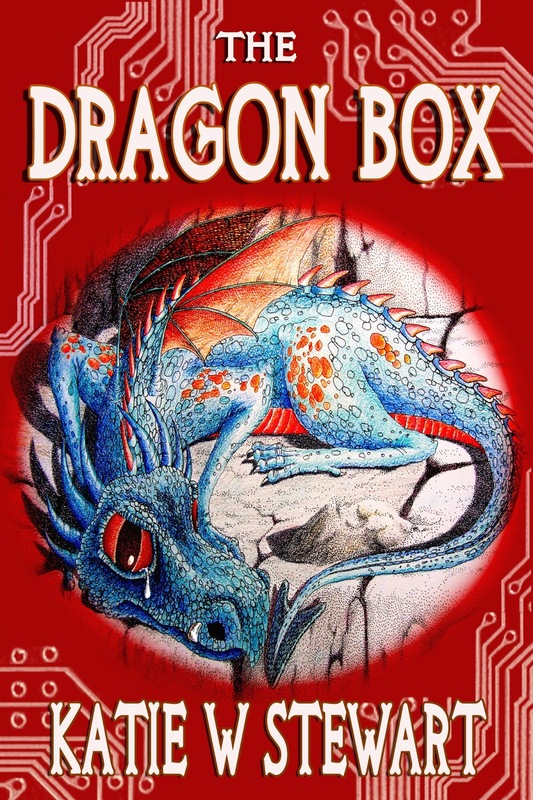 Meanwhile, here's the link for The Dragon Box on Smashwords. If you feel inclined to go there and tweet and/or Facebook it to your friends I'd really appreciate it! Thanks, Eliseo. I think the truth is I would still write even if nobody bought the books I wrote, just as I've done art for years with very little income from it, but it is so much nicer to share what I do with people.